Funny cooking There are 16 products. 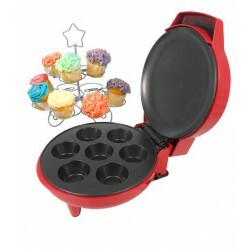 The JOCCA Cupcake Maker is a complete and high quality Cupcake Maker. From sweet to savoury, there are endless possibilities. 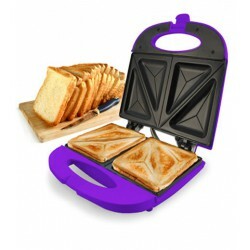 Simply pour the mixture into the non-sticky plates and, in minutes, your delicious Cupcakes will be ready. Try being extra creative by adding tasty raisins, rice crispies and more! Finally, add as much decoration as you wish! 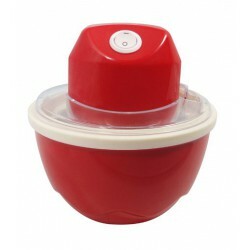 Now you can enjoy ice-cream whenever you want with your own JOCCA Ice-cream Maker. 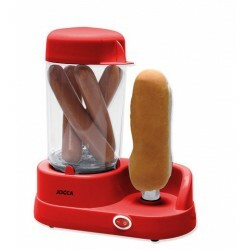 Quick, fun and easy to use, the JOCCA Ice-cream Maker creates delicious ice cream every time, and you can choose the flavour.